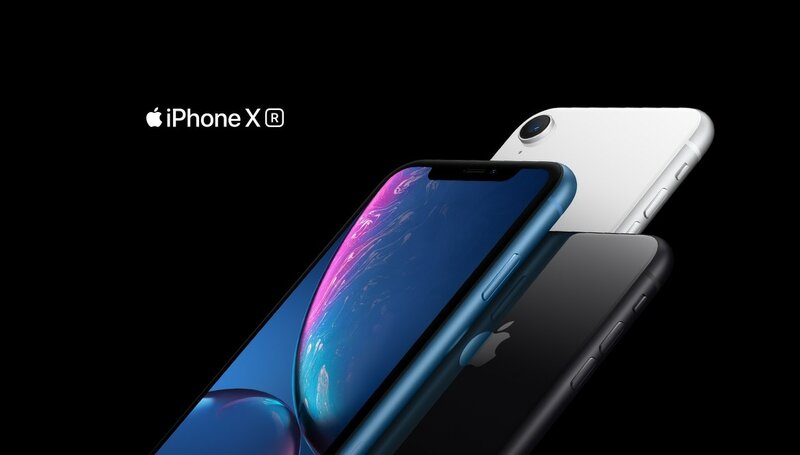 Discover the latest innovative and leading-edge technology from Apple with Optus. Optus does not offer dual SIM capabilities. 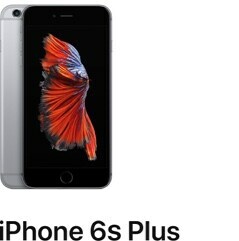 Optus is relying on product information supplied by Apple in making the representations above and below. Optus makes no representations as to the splash and water resistance capabilities of the devices. Your rights under the Australian Consumer Law and Consumer Guarantees are unaffected. The display has rounded corners. 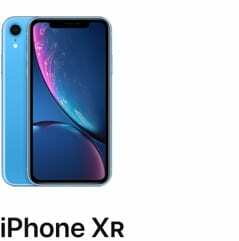 When measured as a rectangle, the screen is 5.85 inches (iPhone XS), 6.46 inches (iPhone XS Max), 6.06 inches (iPhone XR) or 5.85 inches (iPhone X) diagonally. Actual viewable area is less. 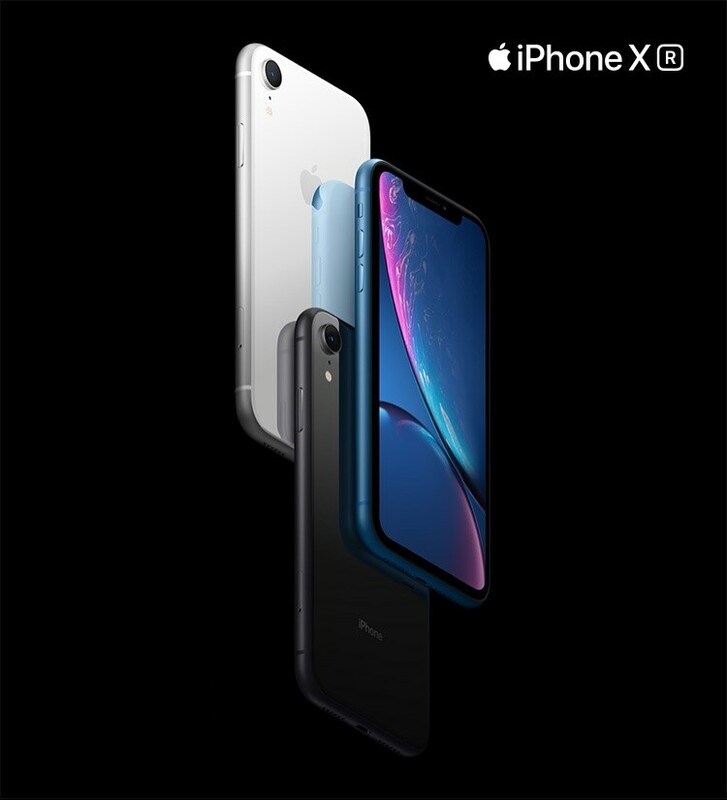 iPhone 7, iPhone 7 Plus, iPhone 8, iPhone 8 Plus, iPhone X, iPhone XS, iPhone XS Max and iPhone XR are splash-, water- and dust-resistant, and were tested under controlled laboratory conditions. 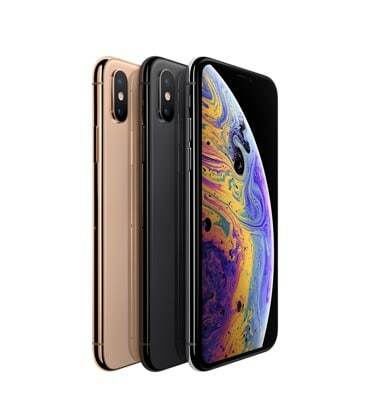 iPhone XS and iPhone XS Max have a rating of IP68 under IEC standard 60529 (maximum depth of 2 metres for up to 30 minutes). 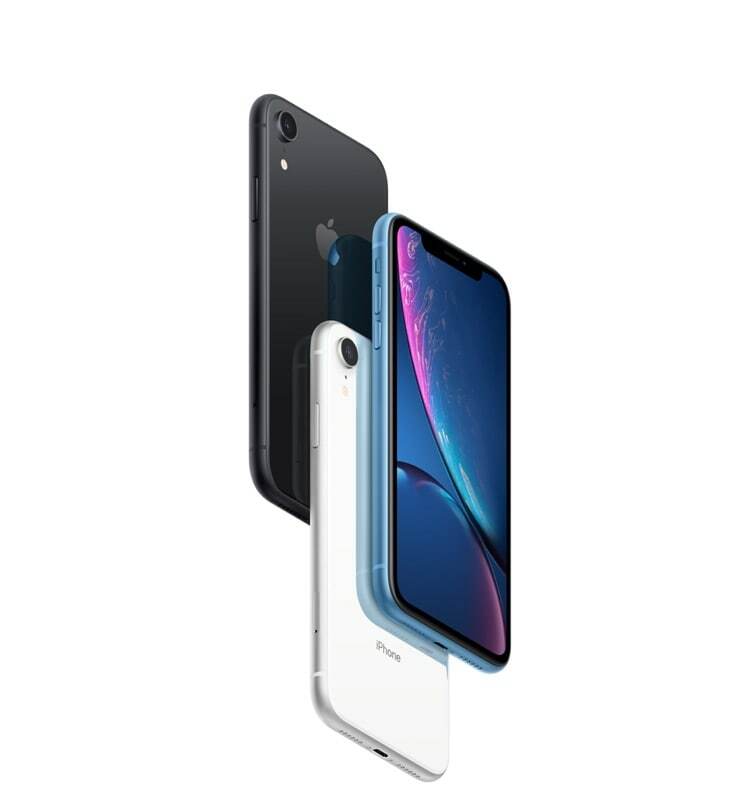 iPhone 7, iPhone 7 Plus, iPhone 8, iPhone 8 Plus, iPhone X and iPhone XR have a rating of IP67 under IEC standard 60529 (maximum depth of 1 metre for up to 30 minutes). Splash, water and dust resistance are not permanent conditions, and resistance might decrease as a result of normal wear. Do not attempt to charge a wet iPhone; refer to the user guide for cleaning and drying instructions. Liquid damage is not covered under warranty. 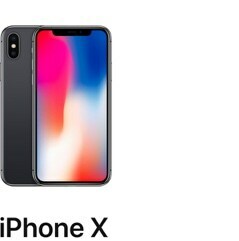 Testing conducted by Apple in August 2017 using preproduction iPhone 8, iPhone 8 Plus and iPhone X units and software, and accessory Apple USB-C Power Adapters (29W Model A1540, 61W Model A1718 and 87W Model A1719). Fast-charge testing conducted with drained iPhone units. Charge time varies with environmental factors; actual results will vary. A portion of the proceeds from every (PRODUCT)RED™ purchase will go to the Global Fund to fight AIDS in Africa. iOS 12 is designed to make your iPhone faster and even more delightful. Memoji make Messages more expressive and fun. Photos introduces new features to help you rediscover and share the photos in your library. Screen Time helps you and your family understand and make the most of the time spent on iPhone. Augmented reality becomes even more engaging with the capability for shared experiences. And new privacy features help protect you from being tracked on the web. 1. 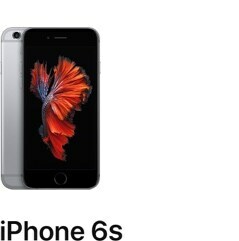 The displays have rounded corners. 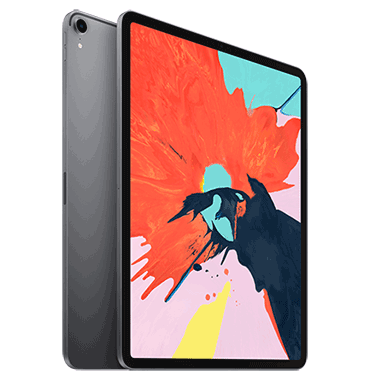 When measured as a rectangle, the iPad Pro (12.9-inch) screen is 12.9 inches diagonally and the iPad Pro (11-inch) screen is 11 inches diagonally. Actual viewable area is less. 2. Display size is measured diagonally. 3. Available space is less and varies due to many factors. 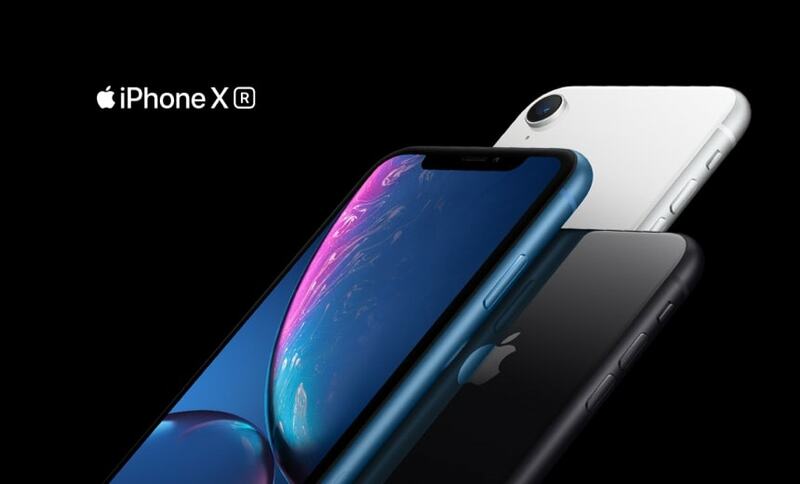 A standard configuration uses approximately 10GB to 12GB of space (including iOS and preinstalled apps), depending on the model and settings. Preinstalled apps use about 4GB, and you can delete and restore them. 4. Accessories are sold separately. 5. Size and weight may vary by conﬁguration and manufacturing process. 6. FaceTime calling requires a FaceTime-enabled device for the caller and recipient, and a Wi‑Fi connection. Availability over a mobile network depends on carrier policies; data charges may apply. 7. Data plan is required. Gigabit-class LTE, 4G LTE Advanced and 4G LTE are available in selected markets and through selected carriers. Speeds are based on theoretical throughput and vary based on site conditions and carrier. 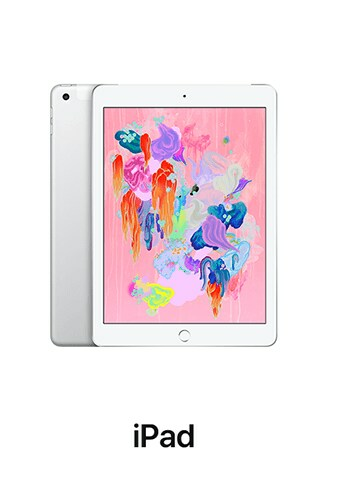 For details on LTE support, contact your carrier and see www.apple.com/au/ipad/LTE. 8.Data plan is sold separately. The model you purchase is conﬁgured to work with a particular mobile network technology. Check with your carrier for compatibility and mobile data plan availability. 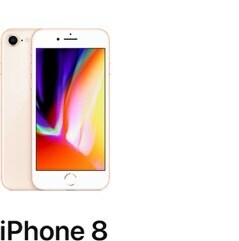 9.Not all carriers support Apple SIM and eSIM. See your carrier for more details. Not available in China (mainland). 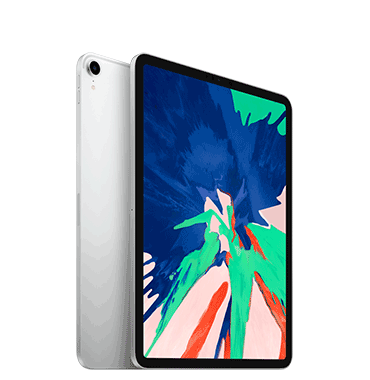 The eSIM technology works with iPad Pro (11-inch), iPad Pro (12.9 inch, 3rd generation), iPad Air (3rd generation) and iPad mini (5th generation). 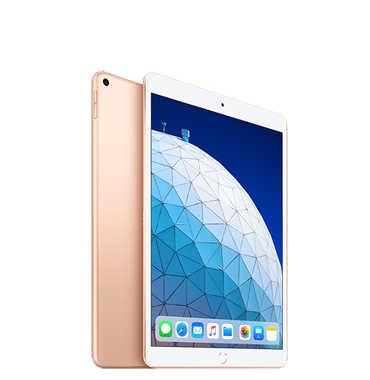 Apple SIM works with iPad Pro (9.7-inch), iPad Pro (10.5 inch), iPad (5th generation or later), iPad Air 2, iPad mini 3 and iPad mini 4. 10.Battery life varies by use and configuration; see www.apple.com/au/batteries for more information. 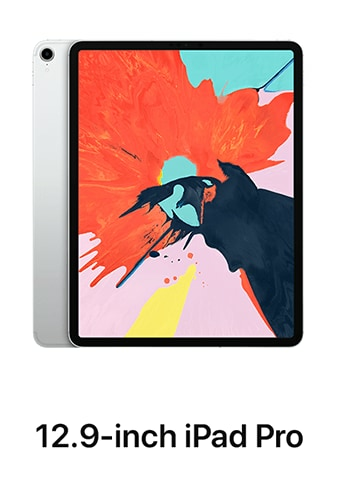 Update your iPad to iOS 12. 1. 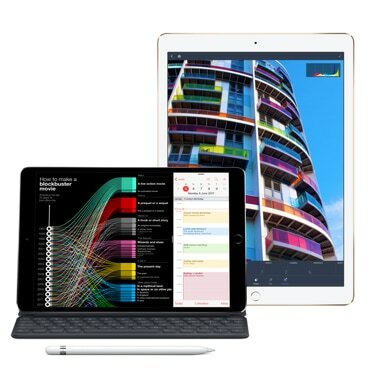 Apple Pencil and the Smart Keyboard sold separately. Choose a SIM plan to suit your needs, all with generous data inclusions. 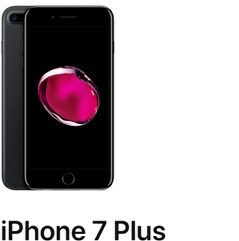 Carrier plan is required for mobile service. 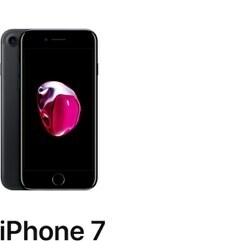 Apple Watch and iPhone service provider must be the same. Not available with all service providers. Not all service providers support corporate plans; check with your employer and service provider. Legacy plans may not be compatible. Prepaid plans are not supported. Coverage is dependent on your carrier’s network. Roaming is not available outside your carrier’s network coverage area. Contact your service provider for more details. 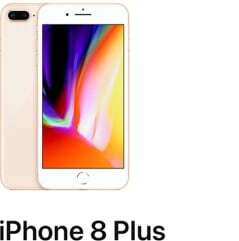 Check www.apple.com/au/watch/cellular for participating carriers and eligibility. 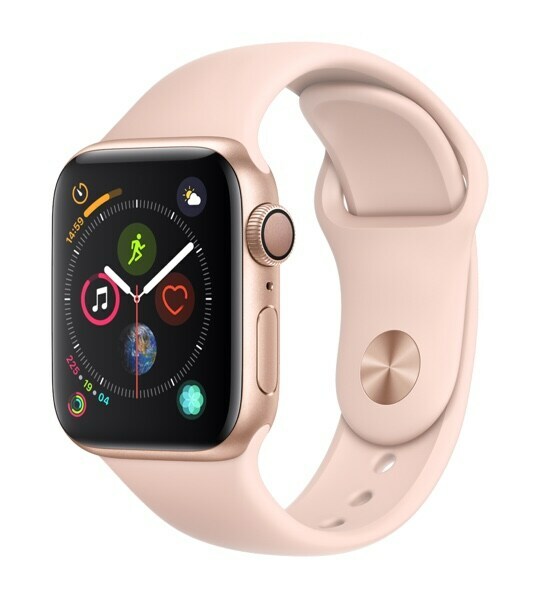 Apple Watch All-Day Battery Life testing was conducted by Apple in August 2018 using preproduction Apple Watch Series 4 (GPS + Cellular), paired with an iPhone. 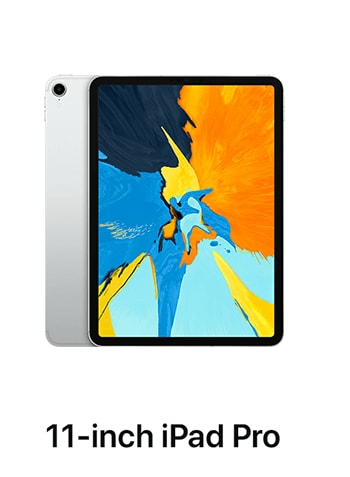 All devices were tested with prerelease software. Battery life varies by use, mobile coverage, configuration and many other factors; actual results will vary. 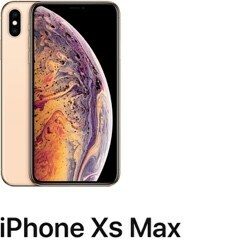 See www.apple.com/au/batteries and www.apple.com/au/watch/battery.html for more information. 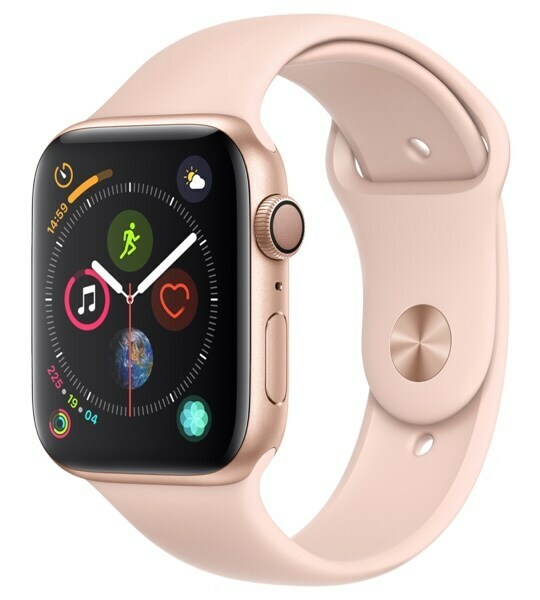 Apple Watch All-Day Battery Life testing was conducted by Apple in August 2018 using shipping Apple Watch Series 3 (GPS + Cellular), paired with an iPhone. 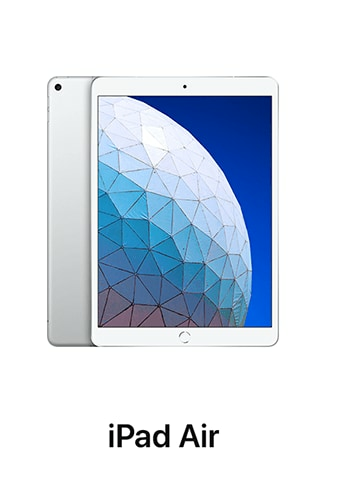 All devices were tested with prerelease software. Battery life varies by use, mobile coverage, configuration and many other factors; actual results will vary. 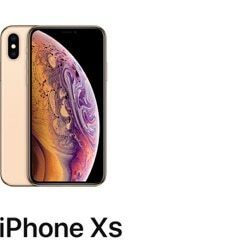 See www.apple.com/au/batteries and www.apple.com/au/watch/battery.html for more information. Features are subject to change. Some features, applications and services may not be available in all regions or all languages. See www.apple.com/au/watchos/feature-availability for a complete list. Visit your local Yes Optus store and speak to our experience sales staff.